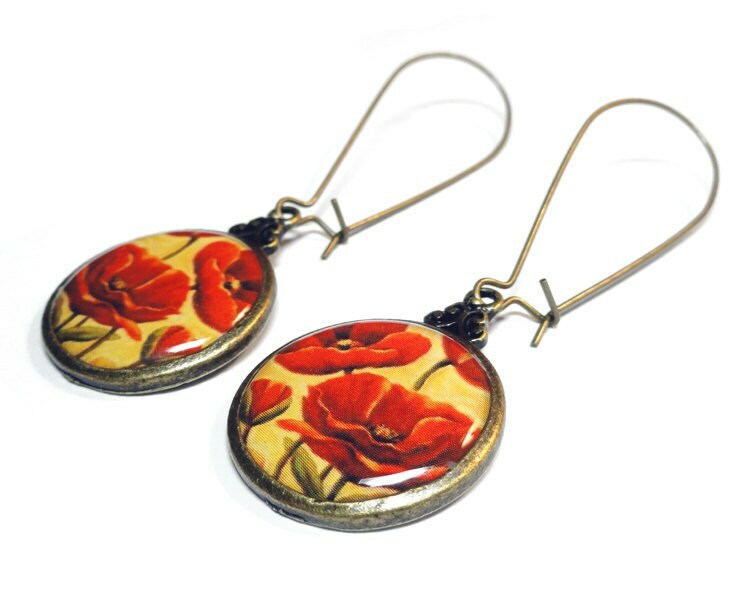 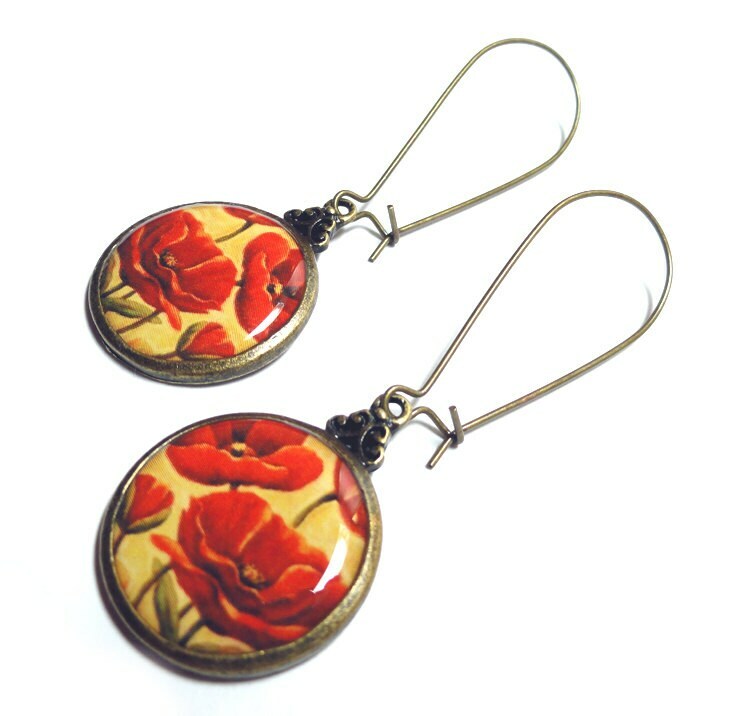 These lovely red poppy earrings measure 1" in length, about 2" total drop including ear wires. 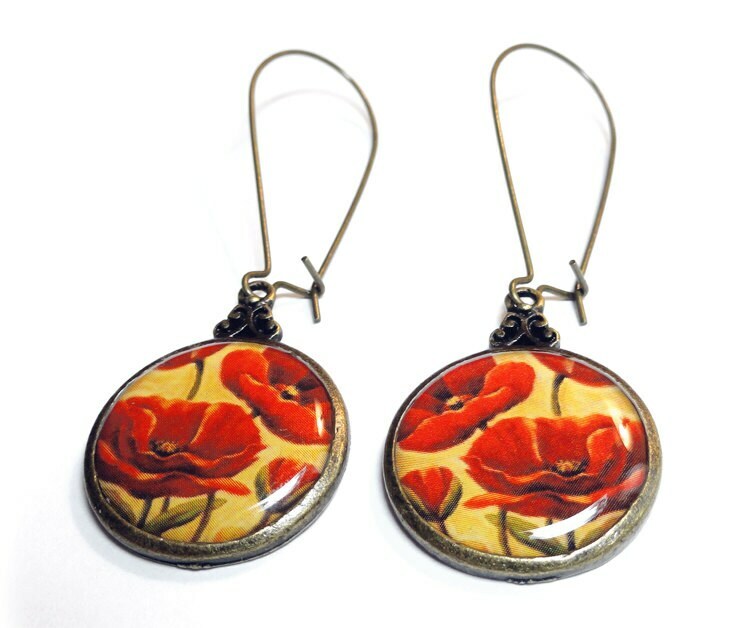 These earrings are made using only the finest glass like resin in order to preserve and enhance the images. 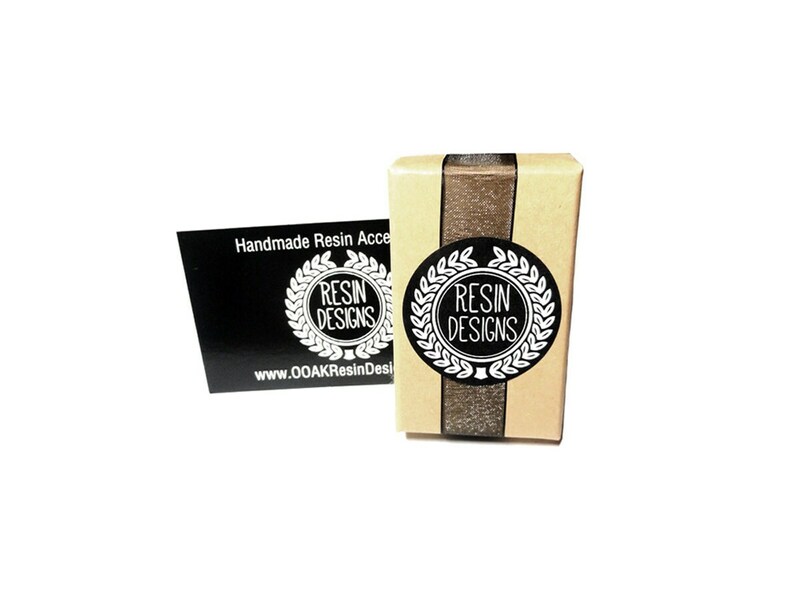 Your item will be packaged in a Kraft jewelry box with a black ribbon as shown above.